Proper use of the allegory is an integral tool in the author’s toolbox. An allegory is a metaphor, but it is not merely symbolism, although it is definitely symbolic. Authors, painters, and musicians can convey hidden meanings and discuss complex moral issues through the device of allegory. The Faerie Queene is an allegorical romance, and contains several levels of allegory, including praise for Queen Elizabeth I, who was Spenser’s great patron. 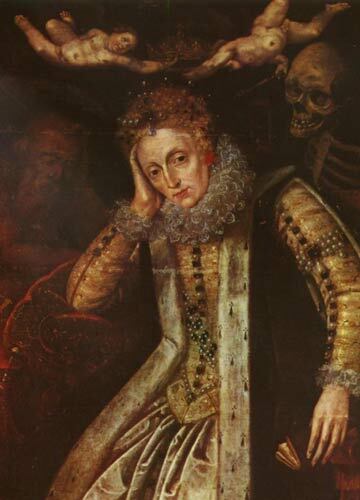 Allegory of Queen Elizabeth (c. 1610), with Father Time at her right and Death looking over her left shoulder. 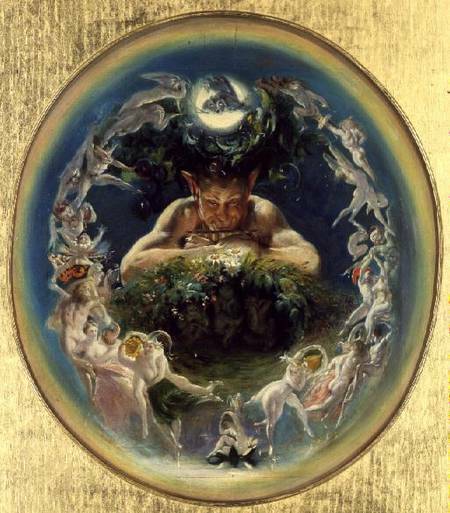 Two cherubs are removing the weighty crown from her tired head. Artist unknown. Allegory is not always something that works well if you desire commercial success with your novels. This is because allegory is the sort of thing that only becomes apparent on further contemplation by the reader–which many casual readers don’t usually want to do and modern action-based literature does not encourage. A great many of today’s readers are action-junkies, so if you choose to present a moral concept through the use of allegory, you must take a page from Stephen King‘s work and wrap it up in such a way that the average reader will enjoy it for the entertainment value, while the discerning reader will look deeper and find more layers to enjoy within your work. Crafting an allegorical narrative requires planning and intention. Clarity of thought on your part is absolutely crucial if your deeper story is to become clear to the reader. I suggest you outline so that the beginning, middle and end are clear before you begin. 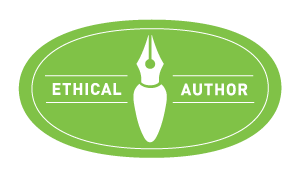 An effective allegory narrative will have a clear moral or lesson that will become apparent at the end of the essay. Even if it is not stated directly the message will be implicit in the final resolution. You want to be sure that the ending reflects your final thought on the subject. The allegory is the symbol of your idea. This means your narrative or poem conceals the true theme you’re symbolizing. In other words, you are writing a cover story that will contain the primary one. 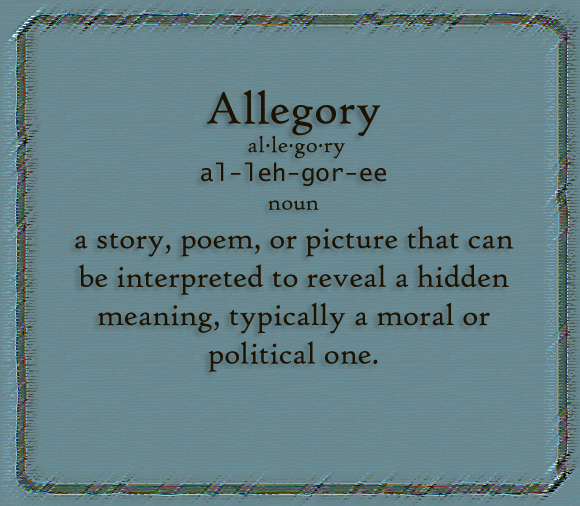 Each character in an allegory represents an underlying element to your theme. Because the reader is expected to interpret the whole story and find what it means, no character can be introduced that does not directly pertain to and represent part of the underlying story. The moment you introduce a random character into it, your allegory devolves into chaos and your deeper meaning is lost. The arc of the scene becomes tricky. Every action is crucial–action must show something that pertains to the underlying theme, not just push the overlying story forward. What that means is, you’ll be expected to leave evidence in your story for the discerning reader to grasp. Some authors have used irony, and sarcasm. Others use large metaphors. No matter what you choose, subtle clues will guide the reader to the deeper story, and you want them to catch that underlying meaning, or you wouldn’t have written it. You don’t have to explain it baldly—readers love figuring out puzzles. But you do have to make sure a trail of breadcrumbs is there for your reader to follow. I love allegories, and I have written a great deal of poetry that is allegorical. 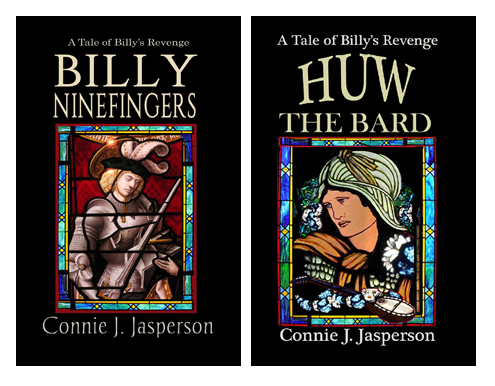 I have read The Faerie Queene and The Crucible, and was challenged by both, for different reasons. One reason for that challenge in The Faerie Queen is that Spenser used many words that were considered archaic even in Elizabethan times, so you have to interpret it as you go. An allegorical and dystopian novella by George Orwell, first published in England on 17 August 1945. According to the author himself, the book reflects events leading up to the Russian Revolution of 1917 and then on into the Stalin era in the Soviet Union. The Trial by Franz Kafka Kafka’s descriptions of law and legality are considered allegories for things other than law, but it does clearly show how law and legality sometimes operate paradoxically. Thinner by Richard Bachman (Stephen King writing under a pen name) Horror: An allegory about what lies beyond the limits of prosperous American complacency and where the responsibilities of human actions ultimately lie. I will just say that allegorical novels are not written to be comfortable, cozy reads. 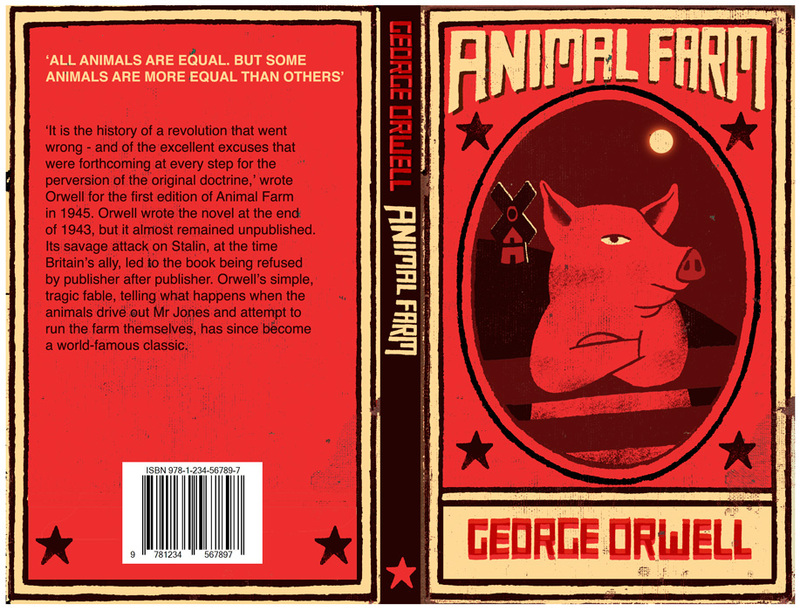 They can be quite disturbing and thought provoking, as both Animal Farm and Thinner were to me. They were extremely disturbing, if you want the truth, but that was what makes them great literature. I was in the mood for a meatier read, and they took me out of my comfort zone, showing me disturbing aspects of the world I live in. These were things I could not change on a global level, but which I could possibly change within in my own sphere, thus my horizons were widened by reading them.